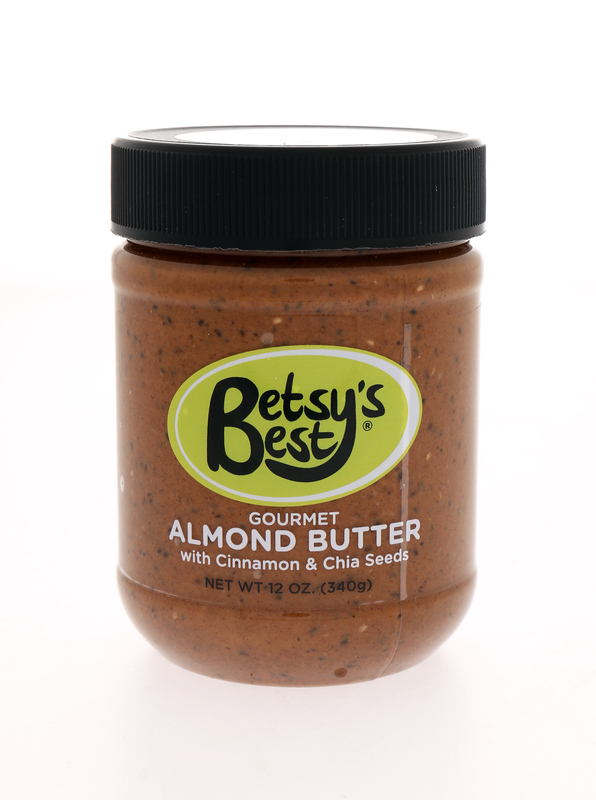 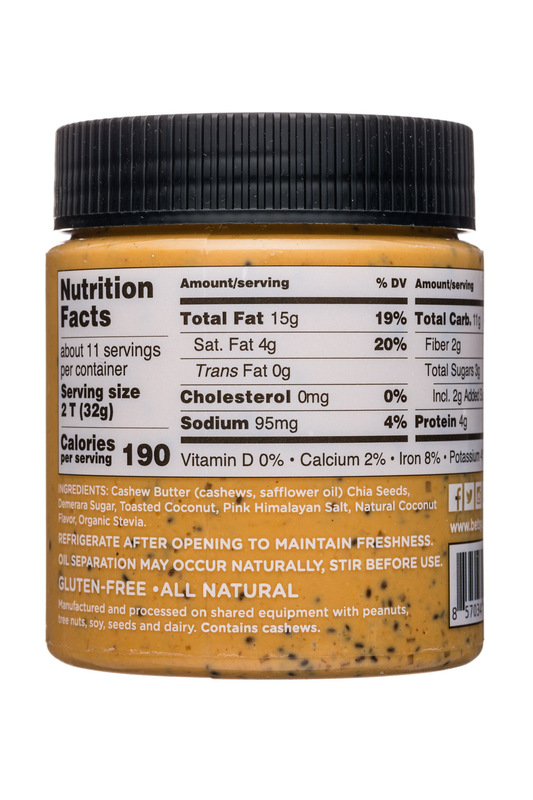 Fall for Betsy's Best all-natural, delicious and gluten-free gourmet peanut, almond and seed butters. 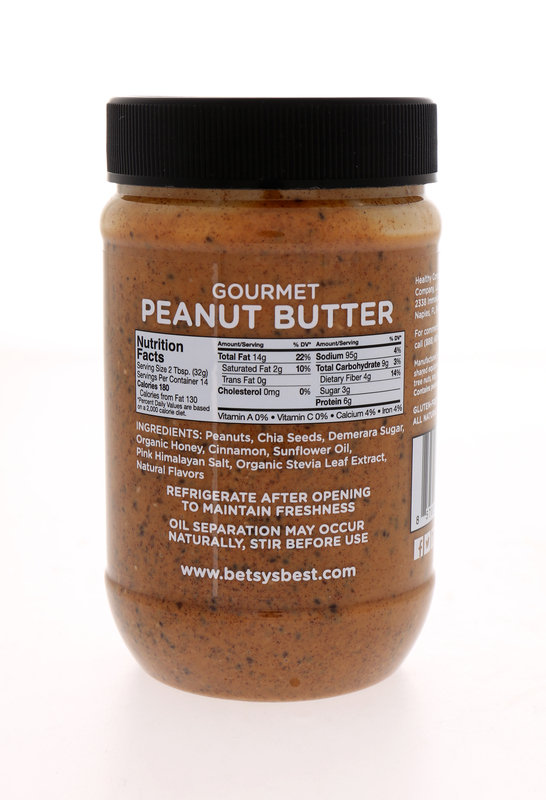 Follow for tips, tricks and tasty recipes. 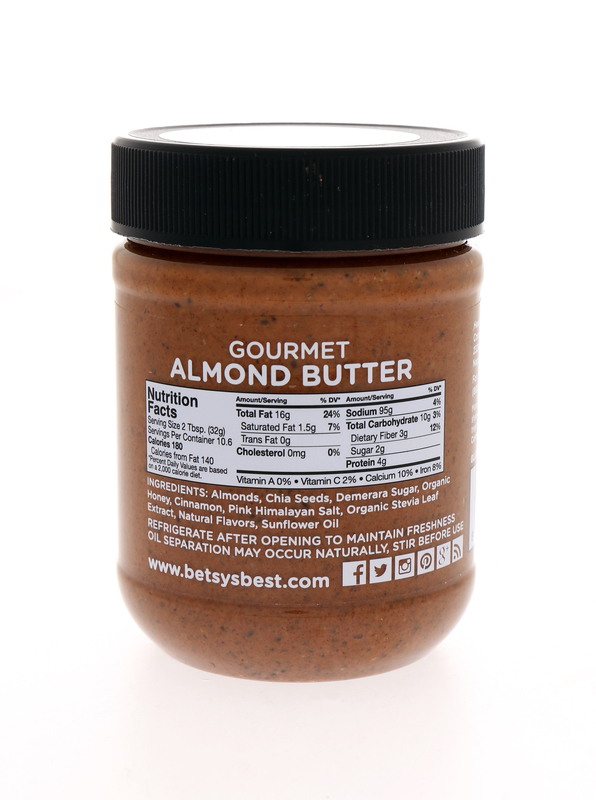 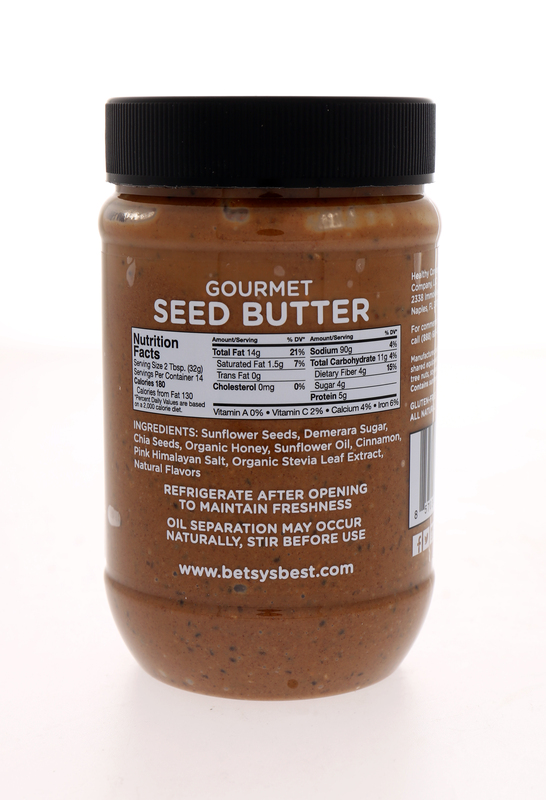 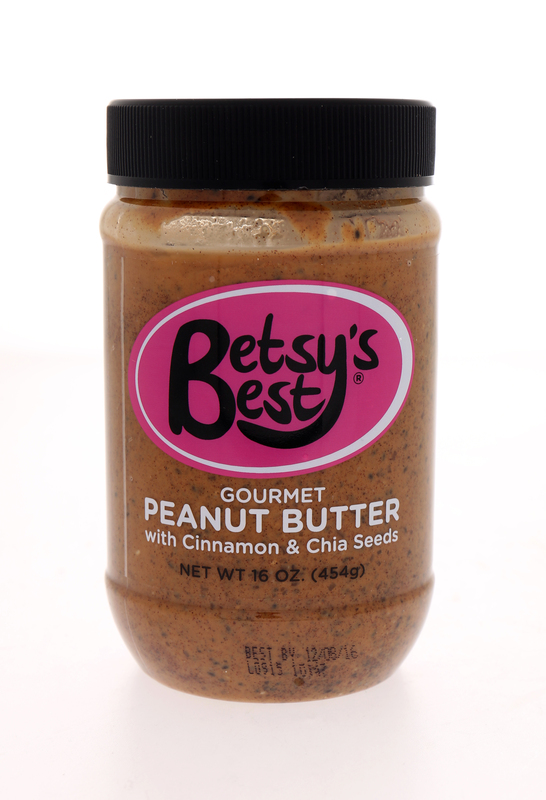 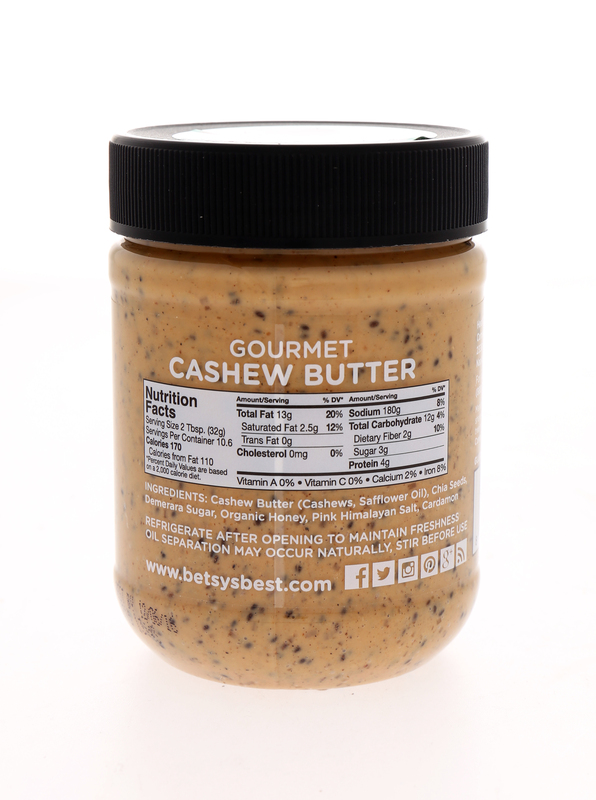 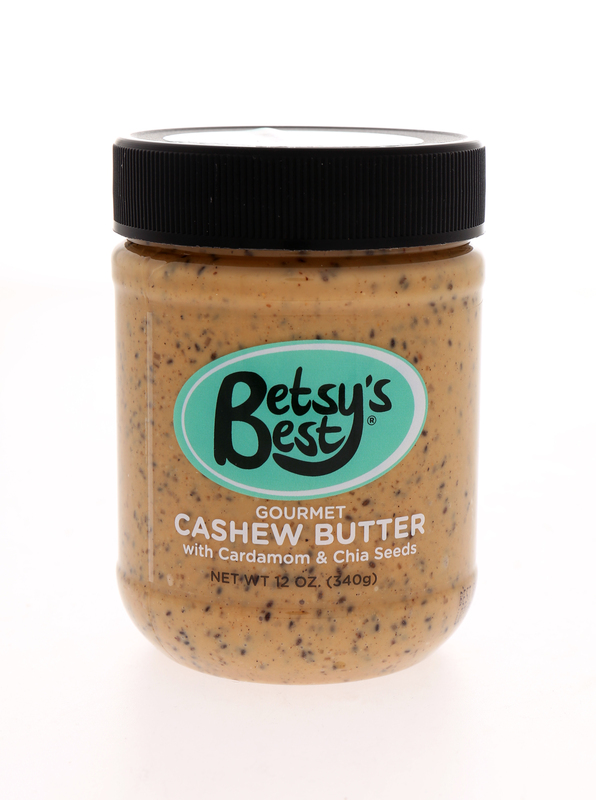 Betsy’s Best Gourmet Peanut Butter, Gourmet Almond Butter and Gourmet Seed Butter feature Chia seeds, cinnamon, honey, Himalayan pink salt and other surprising, sophisticated and deliciously natural ingredients. 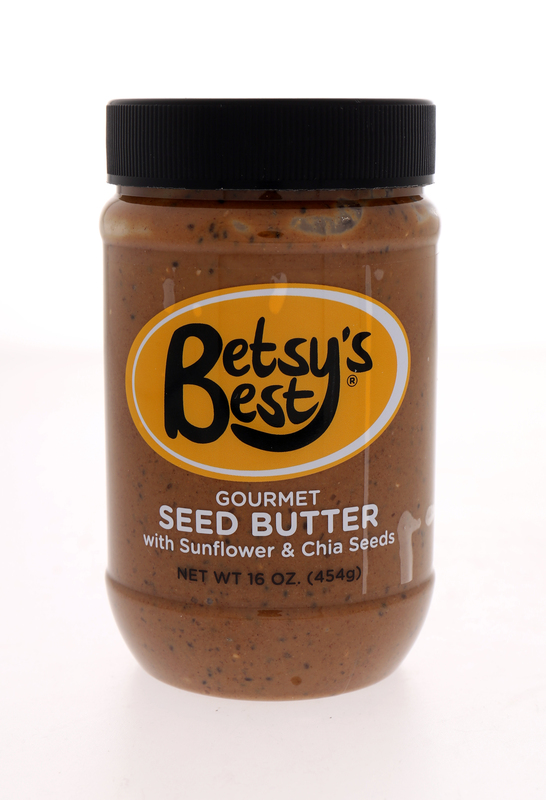 Our sweet and salty spreads are perfect on whole grain crackers, fresh fruit and even by the spoonful. 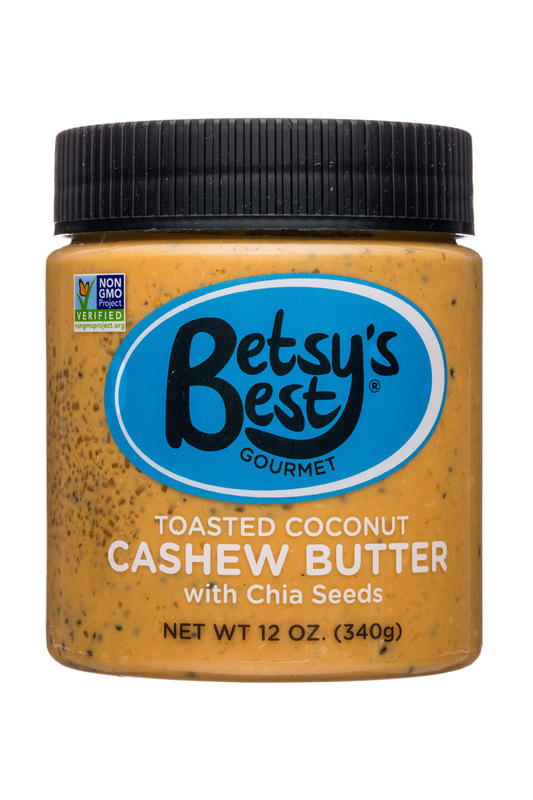 All Betsy’s Best products are non-GMO, all natural and gluten-free.